I know just like me, many of you have wished to own a Norelco shaver at some point. But you couldn’t because of the steep price tag. 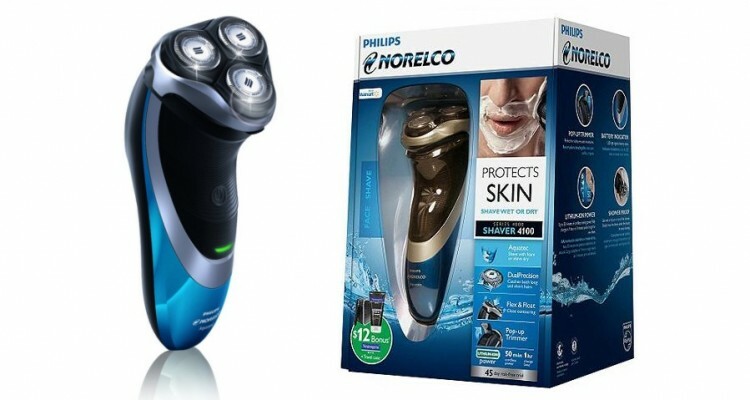 The good news is Phillips has finally launched this budget-friendly Norelco Shaver 4100. True that it’s not as feature-rich as other Norelco models but it still has a lot to offer. 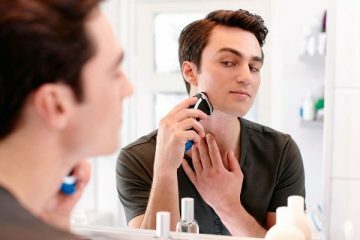 As far as the smoothness and closeness of shaving are concerned, it is just as good as any expensive shaver by Phillips. Earlier, I used safety razor but it hurt my sensitive skin. I had to experience nasty razor bumps all over my neck. I had heard from a lot of people that electric shavers can’t give a close shave. I’m sure Norelco 4100 will change their mind. It looks stylish, has a V-shape that is easy to hold and can be used for both wet and dry shaving. Already impressed? I think you should still read the entire review before finalizing your decision. Each person has different shaving needs and different facial hair structure. So know this product inside out before buying (or rejecting). Dual Precision shaving heads that allow you to neatly shave both short and long hairs. Allows both wet and dry shaving. Uses lift and cut method to give you a close shave without hurting your skin. Uses 3 round, low-friction shaving heads to help the razor get better contact with the hair. Flex and Float system utilized on the shaver head to make the blades adapt to the different contours of your body. Has a pop-up trimmer to add fine detailing to your sideburns, mustache, and goatee. 3-minutes quick charge feature (does not include a charging station). Once fully charged, it provides a runtime of about 50 minutes. 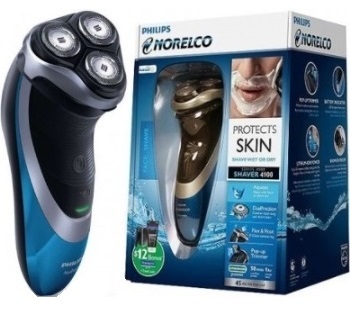 Norelco Shaver 4100 is a cordless and rechargeable rotary shaver. The shaving head is integrated with features like DualPrecision blades and SkinGlide. With all these, you can expect a close and comfortable shave without getting your skin hurt. It utilizes a Skin Protection System to shield your freshly shaved skin against rashes, irritation, inflammation, redness, and razor bumps. This electric shaver is ideal for guys with thin/long or thin/short facial hair. If you have coarse and thick hair, this one may not be the ideal choice for you. See, the motor is powerful but not strong enough to snap off thicker strands of hair with minimal effort. Moving on, I loved the fact that it allows for both wet and dry shave. Although I mostly wet shave, sometimes I feel too lazy to use a shaving gel. The best part is even with dry shaving, you get a fairly close shave with this tool. Use it in the shower if you want without worrying about water damage. It is completely waterproof. Maintenance is fairly simple. All you have to do is wash the shaving head under running water. Rinse it with warm water once in a while. The blades are long-lasting and only need to be changed once in a year. Replacement blades are easily available too. The 4100 model features a pop-up trimmer too. It can be used for touching up your mustache, sideburns, eyebrows, and goatees. It also comes handy when you are trying to groom a stubble. The trimmer doesn’t cut the hair too close to the skin which makes it even better for people with sensitive skin. Another brilliant feature is the 3-minute quick charging function that is very useful for emergency situations. It will give you enough battery juice for a quick and effective shave. The electric shaver unit itself. The body of Norelco Shaver 4100 is a great piece of engineering. The color scheme of blue, black with silver accents look masculine and sophisticated. There’s a green LED battery indicator and an ON/OFF switch on top of the unit. The body is in “V” shape which makes it very easy to hold an maneuver. It has an anti-slip design, so the chances of accidental drops and injury while wet shaving are very small. Moving on, the rotary shaver head features 3 silver rotaries that move in 4 directions. The shaving head integrates Flex and Float System to make the blades adapt to the different contours of your face. It is fairly simple to shave tricky spots with minimal passes. It also utilizes SlinGlide features that minimize skin irritation and blade friction. This is the key reason why I’d confidently recommend it to guys who have hypersensitive, rash-prone skin. 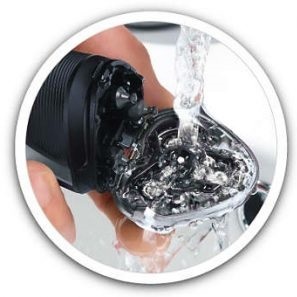 This personal grooming device also has an Aquatec seal on it to protect the electric goods from water, oil, and dirt. You can use it in the shower with shaving foam or gel for a close and clean shave. Similarly, when you are traveling, in a hurry or simply lazy, dry shave your stubble and look presentable in minutes. It just makes your life easier. There’s also a narrow pop-up trimmer on the shaving head. It is not an extraordinary trimmer but gets the job done. You can style your mustache and sideburns with it. The rotary shaver has DualPrecision shaving heads. The blades in it are super sharp, but low-friction. Therefore, they do not heat up easily. The rotary heads feature slots and holes. Slots long strands of hair and holes for short hair and stubble. Therefore, you can easily achieve any beard style, no matter what your beard length is. For a perfectly close shave, the unique shaving head uses Phillips’ patented Super Lift and Cut system. It simply lifts flat hair strands and snaps them off just below the skin level. This way, your skin doesn’t get hurt and you easily get a clean-shaven look. Once I didn’t shave for a month and my beard grew scruffy and curly. I first thought this won’t work but it pleasantly surprised me. With its low-friction, razor-sharp blades, dual blade action system, dynamic contour response of the flex heads and Lift and Cut tech, you can tackle even a month old, unruly beard with ease. I also love how it removes my pesky stray whiskers, giving me a neat, clean-shaven look, exactly what you see in those men’s magazines. 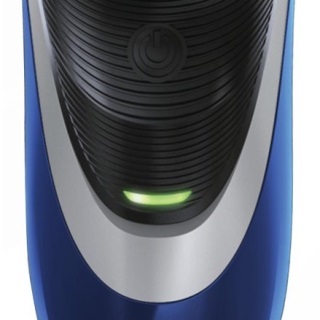 The feature-packed Norelco Shaver 4100 gives you the comfort of cordless shaving without burning a hole in your pocket. Battery performance of this model is absolutely brilliant. The Li-ion battery gets fully charged in just 1 hour and provides a runtime of around 40-50 minutes. With so much battery juice, you will hardly ever run of battery while shaving. But even if you forget to charge when the battery is low, there’s nothing to worry about. Using the 3-minutes quick charge function, you can get enough usage time to complete your quick morning shave. Just remember to plug in the charger before using it the next time. You will also love the LED indicator panel on the unit. It shows you the battery status, alerts you when the battery is low and when the charging is done. It takes practically zero effort to clean this device. Just rinse it under tap water. To make sure no hair bits are stuck between the blades, use the cleaning brush included in the box. Once rinsed with water, dry it out completely before using it again. Also, don’t use rubbing alcohol, oil, soapy water or cloth on it. All of these can damage the shaving head. The blades don’t get dull easily. So you will only have to replace the blade once in a year. Replacement shaving heads are not expensive at all and are easily available to buy. Shaver 4100 is the most budget-friendly Norelco shaver till date. However, to keep the cost down, Phillips had to make a few compromises. For starters, this unit doesn’t allow variable speed settings. This one feature is common in most standard electric shavers these days. Also, a few valuable accessories like shaving foam and travel case are missing. While Norelco 9300’s shaving head moves in 8 directions for a faster and more effective shaving, model 4100’s shaving head only rotates in 4 directions. The motor at the heart of this device is stable but still less powerful compared to the expensive Norelco model. That’s why it’s not very effective on thick and coarse beard. These all cannot be technically termed as flaws as you are getting what you’re paying for. You want more horsepower, better functionality, tons of features and freebies? 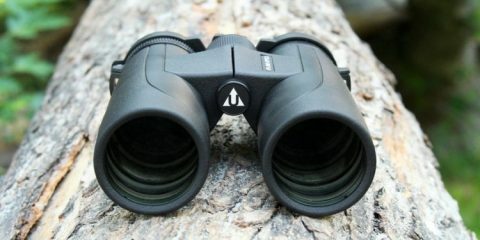 The Norelco line has many other options for you but at a much higher price. 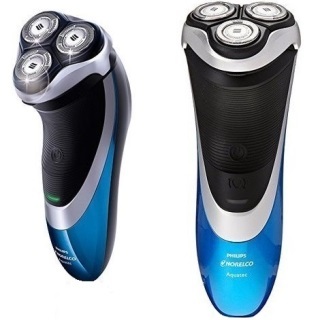 Is Norelco Shaver 4100 Worth Buying? Without a doubt, yes. 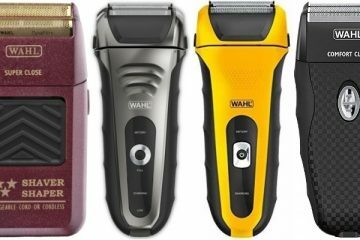 It’s tough to find an electrical shaver at this price that offers as many features as 4100 does. Be it stability, battery, user-friendliness, ergonomics or performance, it scores high in every department. To top it off, it is extremely gentle on skin. Despite using a bunch of ultra-sharp blades that cut very close to the skin, it hardly ever causes any irritation. The V-shaped unit is easy to grasp and roll over the hard-to-reach regions of your body. Not just facial hair, you can also use to keep your chest hair in shape. As far as life expectancy is concerned, it varies from model to model. To increase the durability, clean it after each use and always charge the battery before it dies out. If you use and take of it properly, it should last for 3-5 years easily. Excellent features and performance for the price. 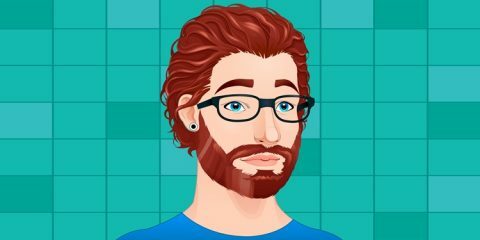 Shaves and trims both long and short beard. Flex and Float technology enables the shaver to smoothly glide over the contours of your face. Trims the hair right below the skin surface for a close shave. The blade has to be replaced only once in a year. 3-minutes quick charge feature for emergencies. Doesn’t include tons of accessories in the box, unlike other Norelco shavers. Not ideal for thick beard. Norelco Shaver 4100 gives you an absolutely bang for the buck. It is one of those rare electric shavers that can actually deliver a close shave. You don’t even have to shave one area over and over again to get the desired look. Plus, there’s a pop-up trimmer to help you style your facial hair any way you want. It’s durable too and provides an incredibly long battery life. Now, you decide for yourself.